This would mean somebody would need to import the models from the console, I'm not sure if this is possible. I only heard about Porting from PS3. Didn't somebody here said he was already trying to port models from Servered? str unpacker isnt working with the severed files and I gave Rick a DS2: Severed str file. Have not heard from him since page 10. HI, have you manage to get those models? Found some atmosphere, background, audio_log and monster sounds. I want those gun sound files, not some model files. The good news? 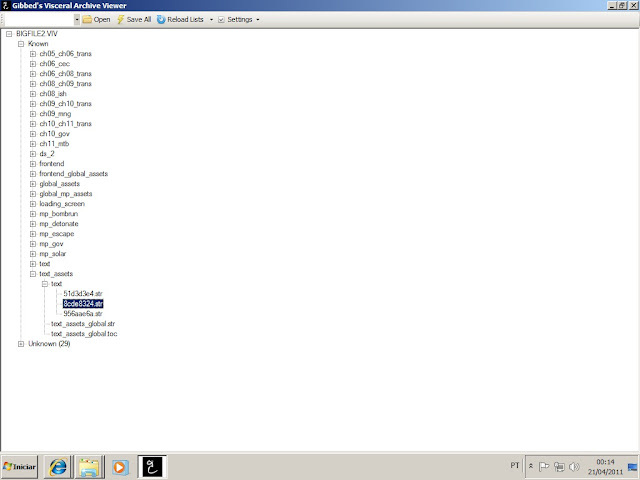 .str files can be unpacked via the Command Line using one of the programs in BigViewer (see the attached file for it). They're basically archives, so they can hold all sorts of cool stuff inside, depending on where they're located. In your case, I think that particular .str should be audio-based, but I haven't looked at Dead Space 2's directory organization in a while. Re-check the surrounding folders, just in case it's actually a model archive. The bad news? The sound files I've found inside .str archives have been in a format called .sbk, which I don't think has been cracked open yet. Same deal with the original Dead Space files. I've already given up trying to understand the .sbk's, but I also don't know much about file formats and coding to begin with, so I wouldn't be surprised if that question's been answered already. 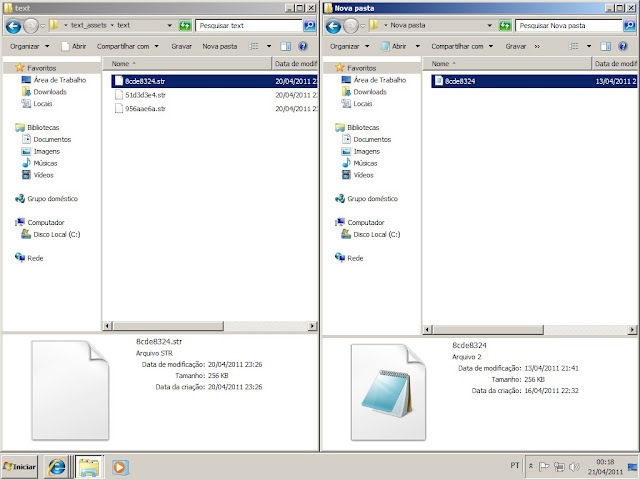 I have a file with same name on the desktop (subtitles in Portuguese )and just need to put it into the bigfile2.ViV. I'm from rio de janeiro Brazil and their help is very important. Unpack the viv file, replace the str file, and use the Gibbed.Visceral.BigPack.exe to repack/create the viv file. As far as I know, no replace function. evin wrote: Unpack the viv file, replace the str file, and use the Gibbed.Visceral.BigPack.exe to repack/create the viv file. As far as I know, no replace function. this method does not work!I've done it ten times and the game crashes.send me the latest version of the tool?if i extract everything and create a new file. viv, hangs the same way. 4-I test and the game crashes when starting. We need audio files with names for dante's inferno. Try to repack from command line, not with drag&drop. You tried this with original files? Because one of my friend just unpacked and repacked a viv file, and the game worked fine.